We’re in central Wisconsin. It gets cold. Fortunately, home heating technology has evolved from wood-burning stoves to radiant heat (that’s your boiler system) and efficient forced-air furnaces. Most modern homes are equipped with a central heating system which provides warmth to the whole interior from one centralized location. The heating appliance is typically located in a furnace room, a mechanical room or a basement, and distributes heat using forced-air through ductwork to the various rooms of the home. This central heat-generating plant is often part of a greater architecture commonly referred to as an HVAC (heating, ventilation and air conditioning) system. Precise climate control is achieved using electronic thermostats that can regulate the functions of your HVAC system, allowing you to customize your comfort settings with enormous flexibility. Coupled with programmability, temperature sensors and remote access, the modern home heating solution has truly come of age. 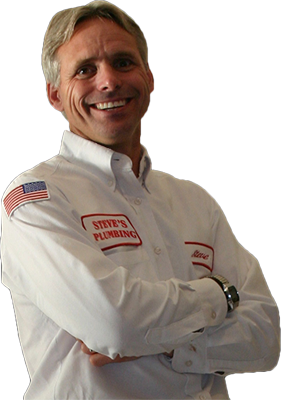 Whatever type of heating system your home has, Steve’s Plumbing and Heating has the expertise to make sure that your home’s HVAC system is running smoothly and efficiently so that it keeps you and your family warm during our cold winter months.